When it comes to the history of armored warfare in the Second World War, the US M4 Sherman tank is always sure to draw controversy and a good bit of discussion. 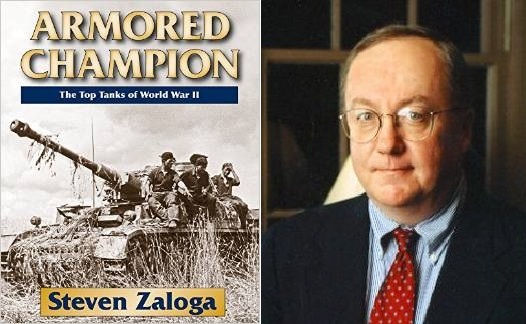 Invariably, when this topic is raised in an online forum, someone will bring up the book “Death Traps” by Belton Cooper. 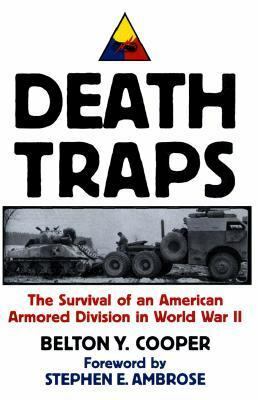 With a forward by popular historian Stephen Ambrose and the backing of a major publisher, Death Traps has become quite well known amongst WW2 history aficionados. Mr. Cooper has been featured in TV documentary specials as well, including the history channel series “Engineering Disasters“, which has further increased awareness of his book.